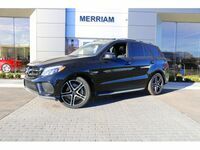 Neither too big nor too small, the Mercedes-Benz GLE offers individuals and small families maneuverable exterior dimensions, with generous interior space, and premium features. 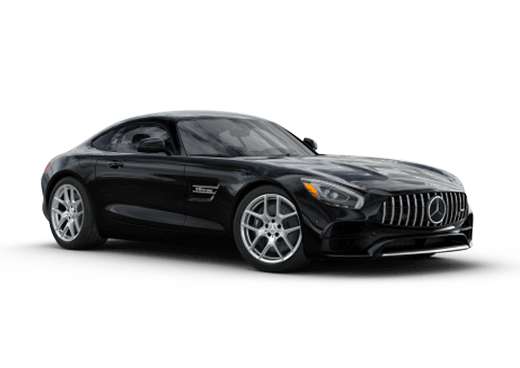 Whether drivers are interested in a luxuriously equipped 2018 Mercedes-Benz GLE 350 model, or are more attracted by the unstoppable power of a 2018 Mercedes-Benz AMG® GLE 63 S, they may be able to find their match here at the Mercedes-Benz location of Aristocrat Motors in Merriam KS. 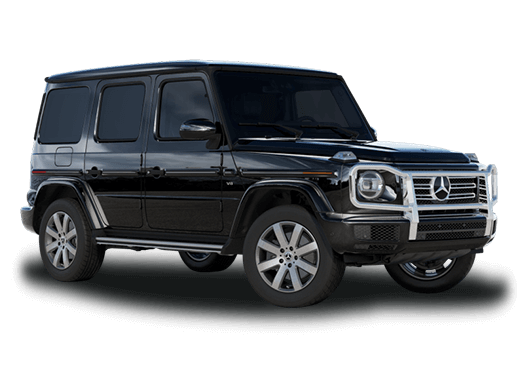 Fill out the form on this page, or contact a member of our sales team, to learn more about what models of the Mercedes-Benz GLE are currently in-stock. 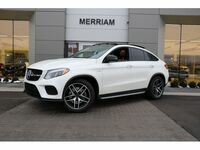 Some attractive features standard on any model of the 2018 Mercedes-Benz GLE in Merriam KS include responsive selectable driving modes, a premium suspension (available with sport-tuning on AMG® models), dual-zone automatic climate control, 60/40 split folding rear sets, an eight-inch color display screen for the infotainment system, a power liftgate, a power tilt and sliding sunroof, and driver memory settings. 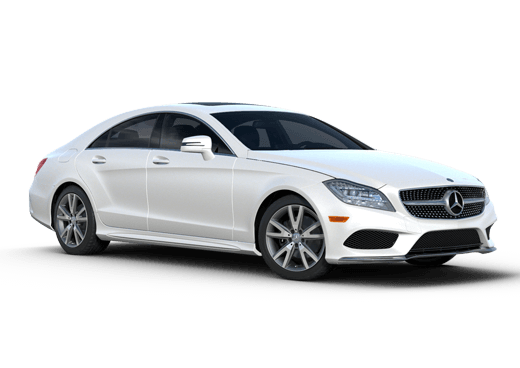 Attractive available features include a built-in Wi-Fi hotspot, Apple CarPlay and Android Auto connectivity, and a dual-screen rear entertainment system. Most models of the 2018 Mercedes-Benz GLE will be able to hold up to 80.3 cubic feet of cargo with the rear seats folded down at 38.2 cubic feet with them up. 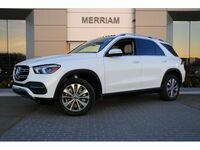 Whether drivers are looking for a practical midsize luxury vehicle for daily driving, or want something that can burn up the road, there are models of the 2018 Mercedes-Benz GLE in Merriam KS that can fit the bill. 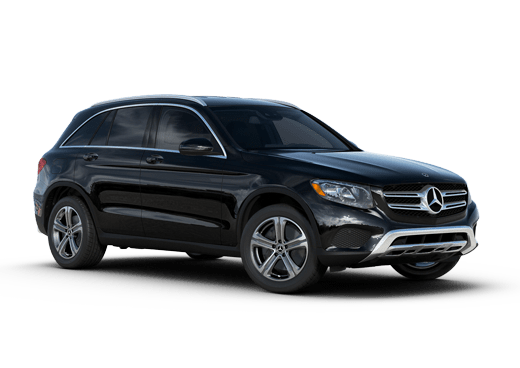 The base 2018 Mercedes-Benz GLE 350 comes with a 3.5-liter V-6 engine that is rated for 305 horsepower. This engine offers reliable and attractive power, and also boasts impressive fuel efficiency numbers. On the other end of the power spectrum, drivers can enjoy a sport-tuned Mercedes-Benz experience with the 2018 Mercedes-Benz AMG® GLE 63 S. With the 577 horsepower standard on this model's AMG® 5.5-liter V-8 biturbo engine, drivers can enjoy an even more visceral experience. This model can burn from zero to 60 mph in just 4.1 seconds. 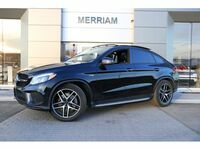 We believe that the 2018 Mercedes-Benz GLE offers a premium and satisfying luxury experience no matter what model vehicle shoppers choose. Contact us today to learn more!